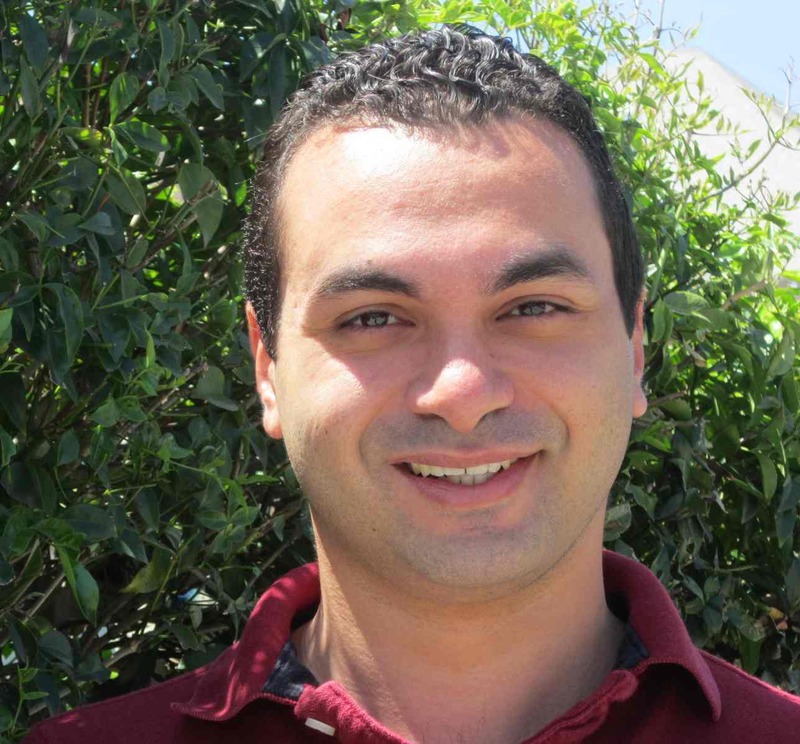 Mohamed Saleh is a Junior Chair (Assistant Professor) at Toulouse School of Economics (TSE). He finished his PhD in Economics at University of Southern California (USC) in 2012. He also holds an MA in Economics from USC (2006) and a BS in Economics from Cairo University (2003). His research introduces economic theory, new microdata sources, and modern empirical methods to the study of Middle Eastern economic history. In particular, he is interested in exploring the historical origins of the socioeconomic differences between religious groups in the Middle East, and the impact of modernization in the nineteenth and twentieth centuries on these differences. 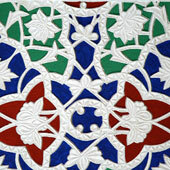 He is also interested in understanding the phenomenon of residential segregation between religious groups in the region.